Right about now … its not about CVM, NBC or BBC its about Weirz TV. 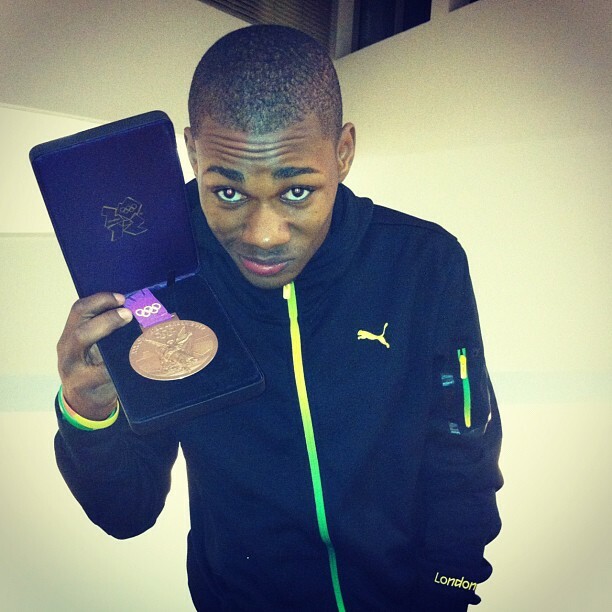 Check out 200M Bronze Medal winner, Warren Weir’s USTREAM, where you can see him Usain Bolt, Yohan Blake, Team Jamaica and more. No English … straight patois!